I hope this email finds you all well! We had a blast at our Curvy Log Cabin Ruler class! Thank you to the ladies who came to sew with us! We've also been working on scheduling pillow case sewing classes for littles! 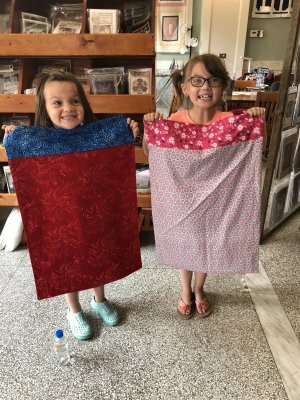 Our first littles sewing session is complete! 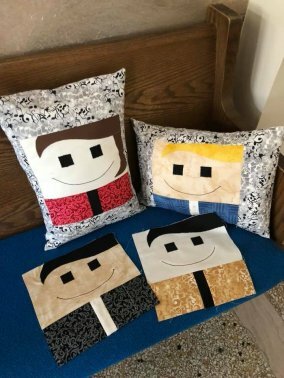 These girls made the cutest pillow cases! 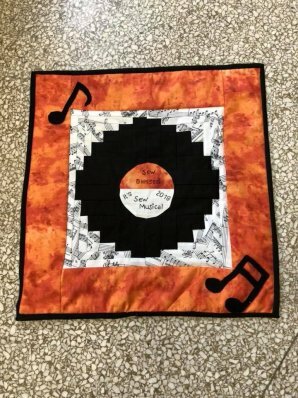 Know someone who is interested in making a pillow case? Contact the shop to set up a lesson! 308-344-9389 This is a great summer project! 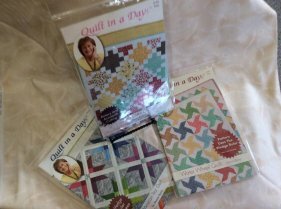 Did you know we carry a wide variety of Elizabeth Hartman patterns? 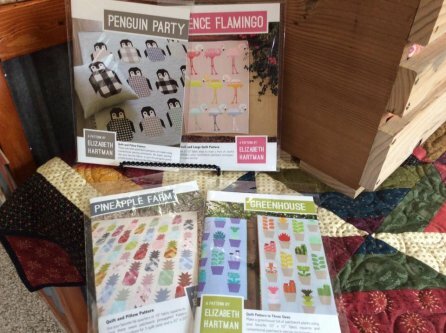 Just in are the adorable penguins! And who doesn't love some pineapples or cacti?? We've also got Eleanor Burns patterns! 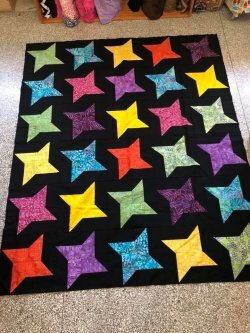 Saturday June 30th - come see 40 fabulous years with Eleanor sponsored by the Piecemakers Quilt Guild! I hope you all have a fabulous weekend! We are off to a wedding and a mini family vacay this weekend! Blessings to you!